What Do You Understand By Dump Truck Financing? How Does Dump Truck Financing Work? Who Can Apply For Dump Truck Financing? Dump truck financing refers to a kind of financing for equipment which allows owners of businesses to borrow the capital for purchasing a well-equipped dump truck, which they will pay back gradually along with added interest. All this while, the truck will act as the collateral for your loan that has financed it. The amount that you get qualified for the dump truck will depend entirely on the credentials of your business and the price of the truck you hope to buy with the received money. Moreover, the terms of repayment for the dump truck financing will also depend on its quality and its projected life. 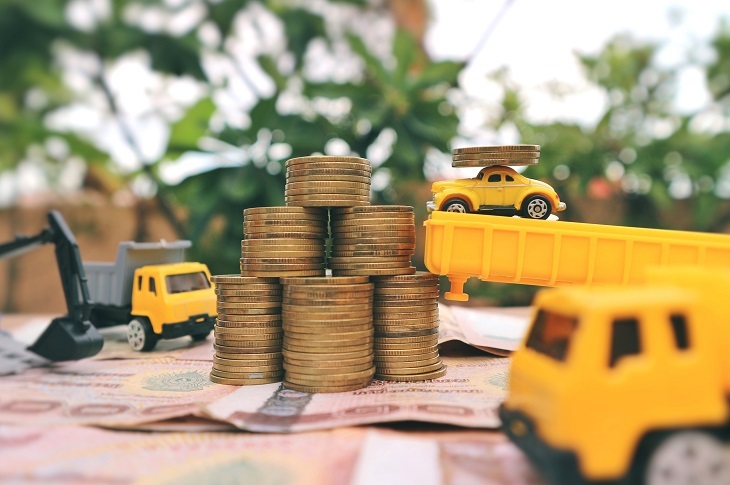 If you are well-accustomed with the auto loan’s structure, then it will be easy for you to understand the quite similar outlay of the working of dump truck financing. The provided collateral from your dump truck for its financing implies that there is less risk for the companies while giving you the amount. The collateral is a way for them to recoup the given amount through it if you happen to be late for paying your instalments or default on the dump truck financing. These things make the terms of financing ideal and it becomes simpler to qualify successfully for it in the very first place. Dump trucks could be very expensive. If you even happen to have the needed cash with you to buy the truck, it could have a rippling effect over your business, especially if you are not ready for such a large expense. When you opt for dump truck financing and use it in the correct way, the rise in profitability you will receive with the new truck will ultimately pay off for itself on its own over time. The accessible funding, low interest rates and long terms of repayment make it cost-effective. You will definitely find someone who will agree to help you out in the situation. You can explore packages that work with your needs and choose accordingly. Try to build relationships with such helping hands as it can benefit you in the future professionally. You should remain aware about the inventory programs of financing or dealers. For purposes of cash flow, they have repos or lease inventories. Such an arrangement of financing is made to businesses that are new and to seasoned businesses as well. It may actually offer the applicant of the dump truck financing an excellent opportunity for buying and finance. Experts in the field of financing for dump trucks know the pros and cons of situations. It will be wise of you to consult one before you move ahead on your own. Consider the payments to be made monthly, front money, meaning of the clauses of buyout and the required collateral before choosing a financing option. No matter what program you choose for lending, there will be a guarantee required personally. Make good choices and observe your situation properly before moving any further. Expert opinion is highly recommended for any kind of financial decisions. You should be looking for a lender who is experienced in order to make the process work according to your intentions. Next Next post: How to Change Security in PDF Files Manually & Professionally?